This beautiful 21 mile long peninsula consists of 7 small communities, each with their own character. We are in the heart of it all. There are 2 light houses, state parks, miles and miles of driftwood covered beaches you can walk (or drive), the Discovery Trail (an amazing 8+ mile long paved trail through the dunes directly in front of the hotel), many lakes, rivers, the bay and the ocean. Come walk, run, hike, bike, surf, skate, fish, clam, and enjoy all this small slice of Washington has to offer. The Discovery trail is an 8 mile paved beach trail that parallels the dunes! It is ideal for walking, runnning, and ESPECIALLY biking! Rain or shine, grab one of our complimentary beach cruiser bikes and explore the trail. You won’t be sorry that you did! 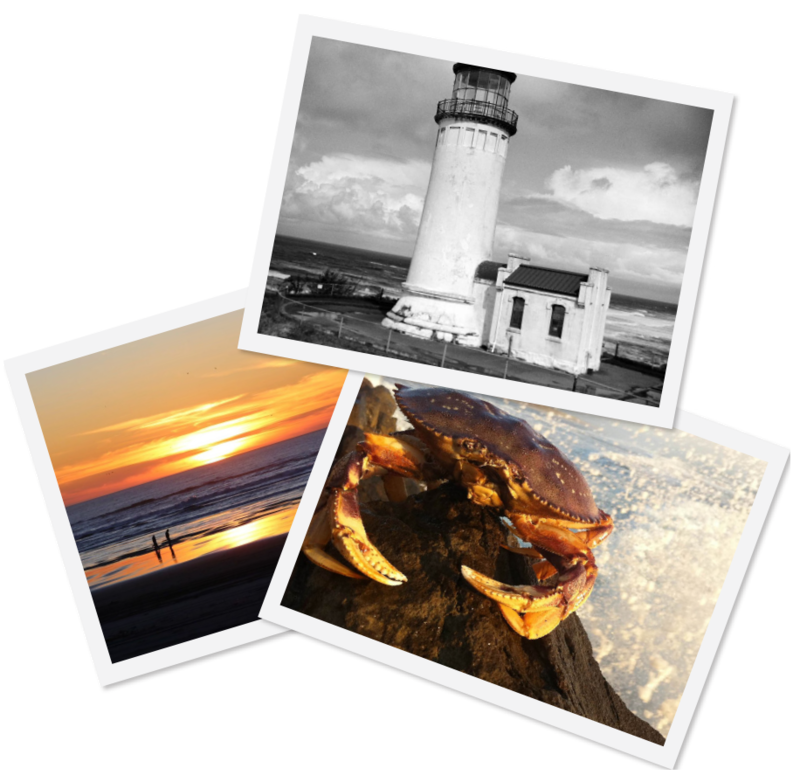 There are so many adventures to be found on the Long Beach Peninsula! This is a fun, exciting + silly way to get out and explore, and experience all the LBP has to offer. You'll earn some great prizes too! Pick a scavenger hunt list, take a picture while completing each one, and then show your pics to our front desk staff to get your prize. No need to complete them all, 5 from each list is good enough completion. GOOD LUCK! Share Your Adventures! Email Us or post them yourself using #AdriftLife #AdriftHotel or #LBPAdventures! Foosball, ping pong + shuffleboard!